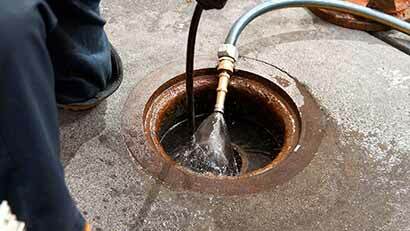 Our work is eco-friendly and fast, we are proud to offer our drain cleaning services for our customers on annual basis. 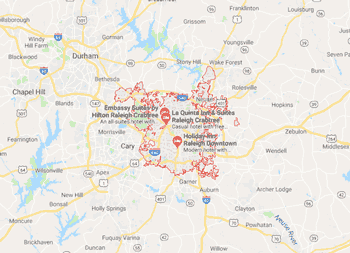 We offer a full range of sewer pipe repairs catering to homes and businesses throughout the Carolinas. Learn more about our sewer pipe lining service that allows us to build you a new sewer pipe without having to dig up the old one. Find the cause of your sewer pipe problems with an internal video pipe inspection and get it fixed right. We can line and repair just about any size water pipe, all the way down to a 2-inch line. Blocked drain that just won't clear? Get one of our technicians to perform a camera inspection of your pipes. 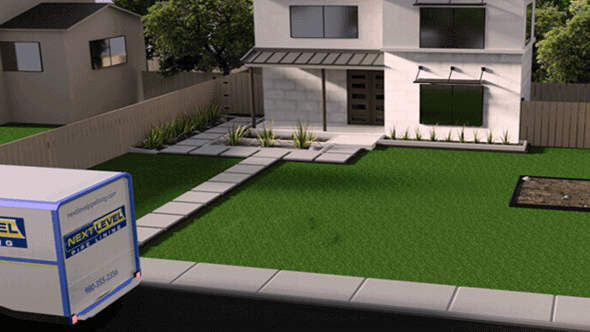 We use the latest in trenchless pipe lining technology to repair drains and sewer pipe system without the excavation. 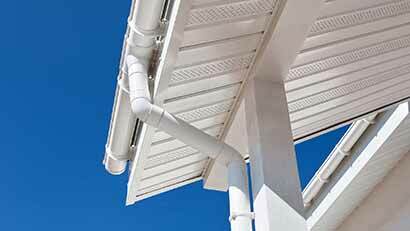 Repair your pipes inside a wall, under a slab, or in your yard without digging a trench or tearing into the walls. Most property owners opt to perform vent rehabilitation rather than replacement. Rehabilitation is only two-thirds the cost of replacement. Roof drain a critical to any structures safety. If yours need to be replaced, call us first for an estimate. Cracked pipe? Loose fitting or other drain problem? 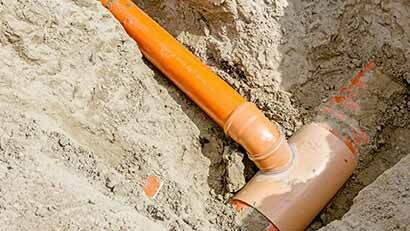 Our lining system can fix your pipes without excavation. With pipelines, staying at the forefront of technological advancement is the imperative. 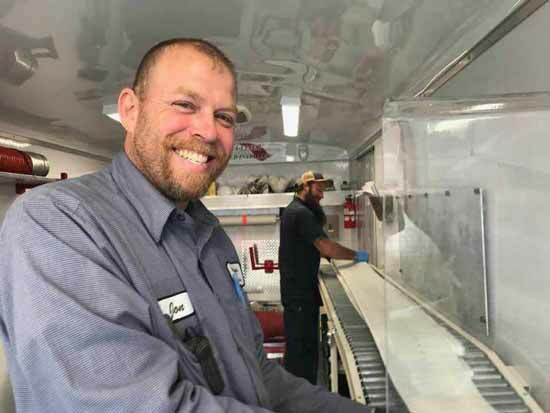 At our company, we have been using the latest pipe lining techniques to the immense satisfaction of our customers. Here at Next Level Pipe Lining, we are devoted to offering quality without needing to break the bank. At Next Level Pipe Lining, we take your sewer pipe repairs seriously and that is why we employ trenchless technology. 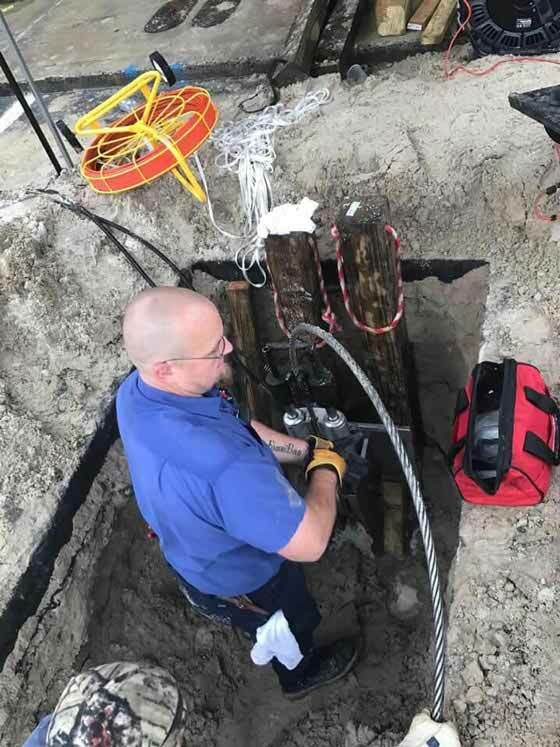 Trenchless technology allows us to make a pinpoint accurate diagnosis of your property’s piping and repair it with a minimal amount of digging. Oftentimes, we can use existing sewer cleanout pipes that require no digging at all. There are occasions, though, when we will need to dig one or two small access holes in order to reach the pipes, but this is all that we need. We eliminate the need for heavy machinery to plow across your property for multiple days to find the problem. No more week long service interruptions while large crews work to repair the trouble spot, and no more hiring yet another group of subcontractors to come in and clean up the mess that was left by the excavation crew and the plumbers. When compared to traditional sewer repair methods that could require large trenches just to identify the problem in your pipes, our trenchless methods save you time, money, and mess. Commercial or residential, we have the training, tools, and experience to handle any job: large, small, or any size in between. 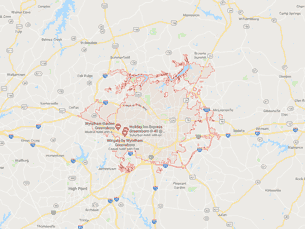 Whether you need a regular inspection just to make sure everything is running smoothly or cured-in-place pipe lining services to rehabilitate your entire system, your building and landscaping in the greater Charlotte area will remain virtually untouched during the entire repair process. Our services are at your disposal anytime, any day, and this includes holidays. We know that emergencies don’t wait for you, and that’s why we promise that you will not have to wait for us. Pipes are a serious business, and you need to trust them to someone who is familiar with the specifics of your neighborhood. Are your pipes cast iron, clay, or Orangeburg? 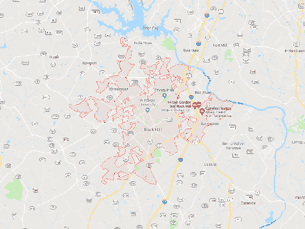 What local codes are in place? With something as important as your sewer system, you need someone who knows the answers to those questions. In the greater Charlotte area, that’s Next Level Pipe Lining. We never leave the site until the customer is completely sure that their money was well spent and their problem is completely solved. 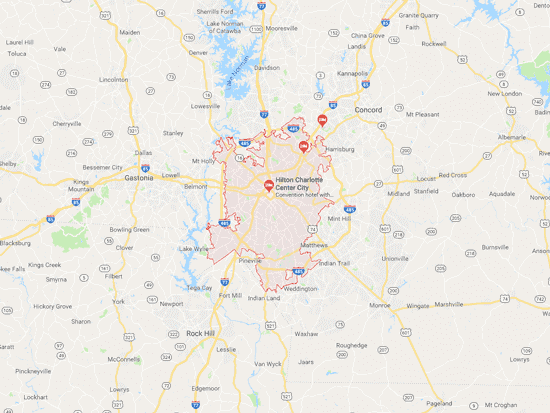 Charlotte is our home, too, and we want to take care of our friends and neighbors the way we know they deserve to be taken care of. 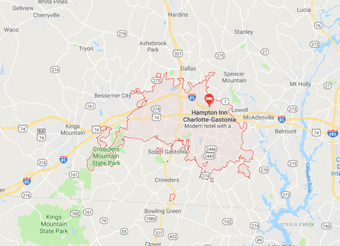 That’s why we encourage you to call on us for any and all of your sewer and pipe repair needs, even if your particular problem or neighborhood isn’t listed on our site. At Next Level Pipe Lining, we pride ourselves on customer satisfaction and we sincerely hope that you will give us the chance to prove it to you! 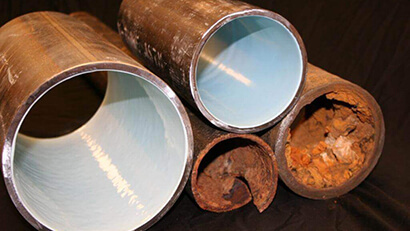 The cured-in-place pipe lining method can be used to repair pipes of almost any size. Using the existing pipe as a guide, CIPP creates a seamless and jointless pipe within a pipe. A sloppy plumber will guess at what’s wrong with your pipes; an expert will inspect them. Knowing exactly what’s wrong will save you time and money in the long run. Our team of highly trained experts can line your drains rather than using the traditional dig and replace method. 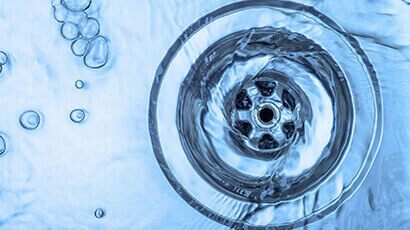 Lining your drain will restore it to like-new condition, meaning fewer problems in the long run. Roof drains redirect water downhill and away from your property, so if there is a problem with your roof drain, you’re sure to have problems elsewhere sooner rather than later. Fix one problem now and avoid so many more problems later! 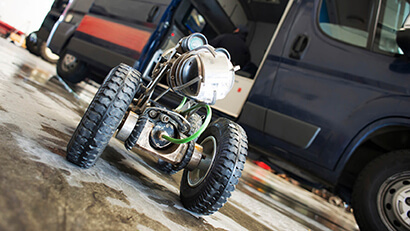 The heart of everything we do; a sewer camera inspection allows us to know exactly what you need repaired and exactly where the problem is, and when we’re finished, we know we’ve done the work correctly. An all-encompassing term, our sewer repairs are diversified for every situation we encounter. 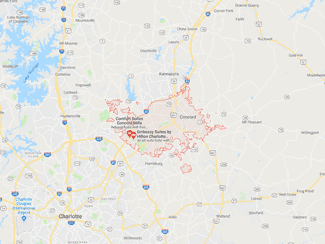 At Next Level Pipe Lining, we are the Charlotte area’s trusted sewer repair experts. 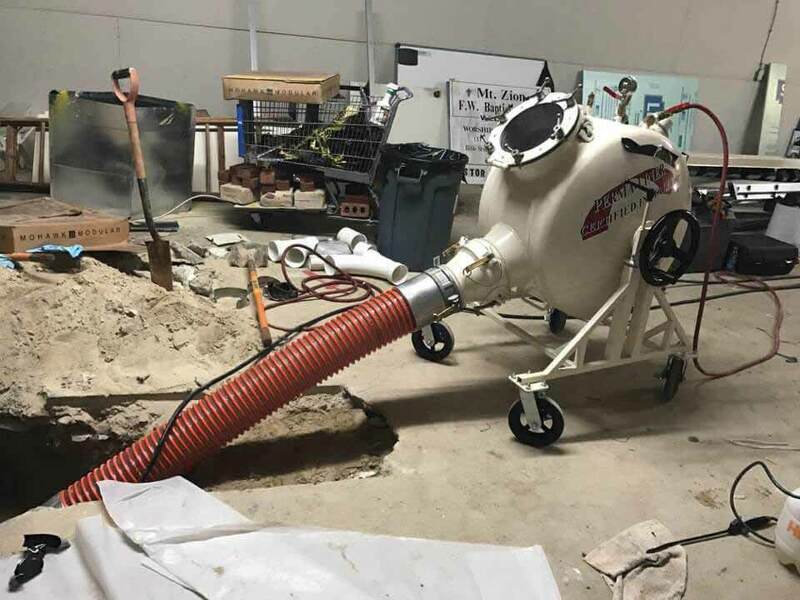 Minimally invasive, cost-effective, and environmentally friendly, sewer lining is the obvious choice if you value your property, budget, and quality of life by allowing us to restore your sewer lines from the inside. 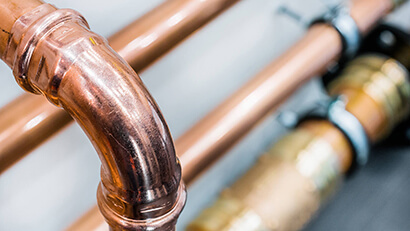 A fast, efficient, and effective method of pipe repair, trenchless pipe repair allows our team Next Level Pipe Lining to help you save time, money, and frustration by fixing your pipes without digging a single trench on your property. 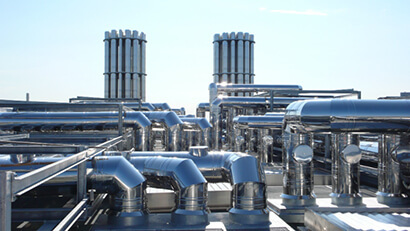 Vent stacks carry sewer gases away from large buildings. Unless you or your tenants enjoy the smell of sewer gases, it’s a good idea to make sure your vent stacks are always in good working order to prevent these hazards from affecting your quality of life.